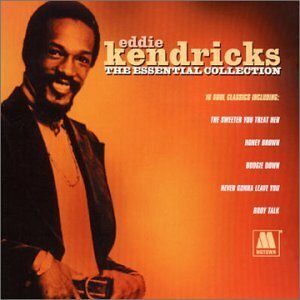 This is the most recent information about Eddie Kendricks that has been submitted to amIright. 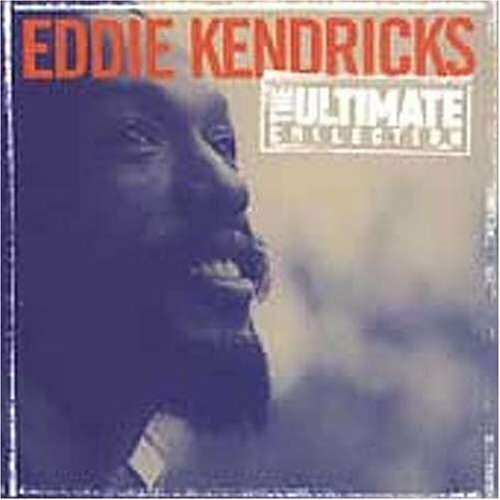 If we have more information about Eddie Kendricks, then we provide a link to the section where it appears (the actual page whenever possible). "Get The Cream Off The Op" originally "Get The Cream Off The Top"
"Get The Cream Of The Top" originally "Get The Cream Off The Top"
"Get The Ream Off The Top" originally "Get The Cream Off The Top"
"One Tea" originally "One Tear"
"On Tear" originally "One Tear"
"Get The Cream Off The Stop" originally "Get The Cream Off The Top"
"She's A Friend" originally "He's A Friend"
"Eddie's Glove" originally "Eddie's Love"
"Keep Ron Truckin'" originally "Keep On Truckin'"
"Keep Jon Truckin'" originally "Keep On Truckin'"
"Get The Cream Off The Fop" originally "Get The Cream Off The Top"
"Get The Cream Off The Hop" originally "Get The Cream Off The Top"
"Get The Cream Off The Bop" originally "Get The Cream Off The Top"
"Get The Cream Off The Tip" originally "Get The Cream Off The Top"
"Get The Creak Off The Top" originally "Get The Cream Off The Top"
"O Net Ear" originally "One Tear"
"We Boo Dingo" originally "Boogie Down"
"I Owed Bongo" originally "Boogie Down"
"Bog Wino Ode" originally "Boogie Down"
"Now Dig Oboe" originally "Boogie Down"
"Owe Good Bin" originally "Boogie Down"
"Ton Weir" originally "One Tear"